Please don’t adopt a Blue Tang. They don’t do well in captivity. Associated Geekery Episode #139 is here with a special review episode! 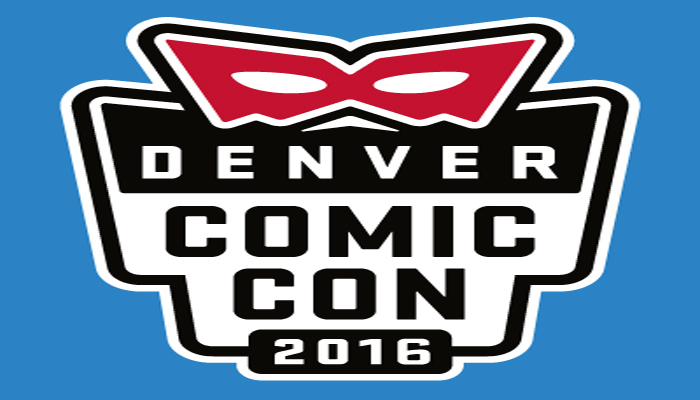 Senior Denver Correspondent Al is back with us to discuss Quantum Leap Denver Comic Con 2016! Somewhere along the line, we started talking Quantum Leap, and it never quite left the interior of our minds. 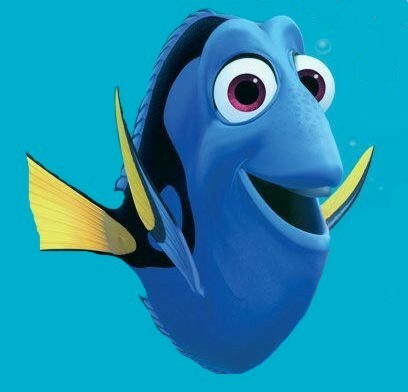 Recommendations this week: Finding Dory, Zootopia on BluRay, and One Piece! Be the first to comment on "Associated Geekery Episode #139"